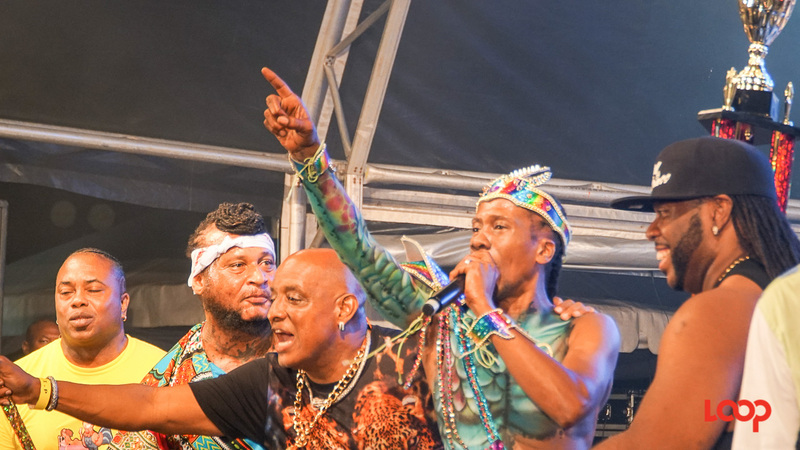 Party Monarch Mikey put Sweet Soca King Lil Rick on his shoulder as soon as he was the winner. Lil Rick loves the Party Monarch but he missed out on his hat-trick this year. 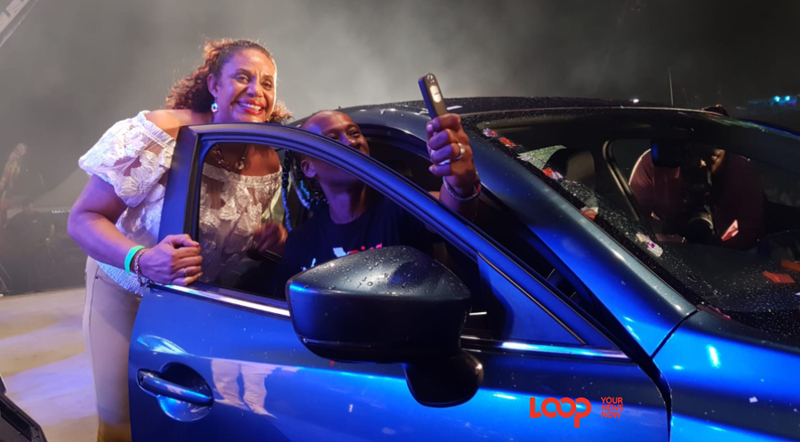 However, minutes later, he was announced as the winner of the 2018 Sweet Soca competition, so he's two for three and those results are not bad at all. 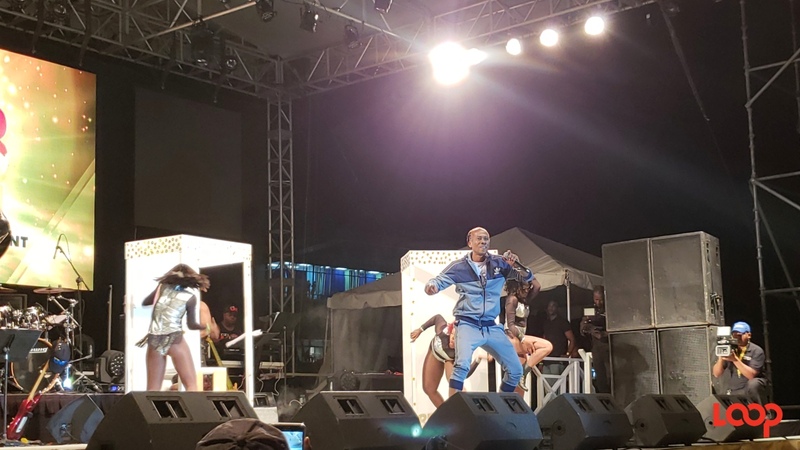 His sweet soca song 'Breakfast in bed' has a favourite in fetes all season-long so many had it to take the crown, but they may have been sceptical after he slipped to third in the Party Monarch competition and that "lashed down" some of their high hopes. 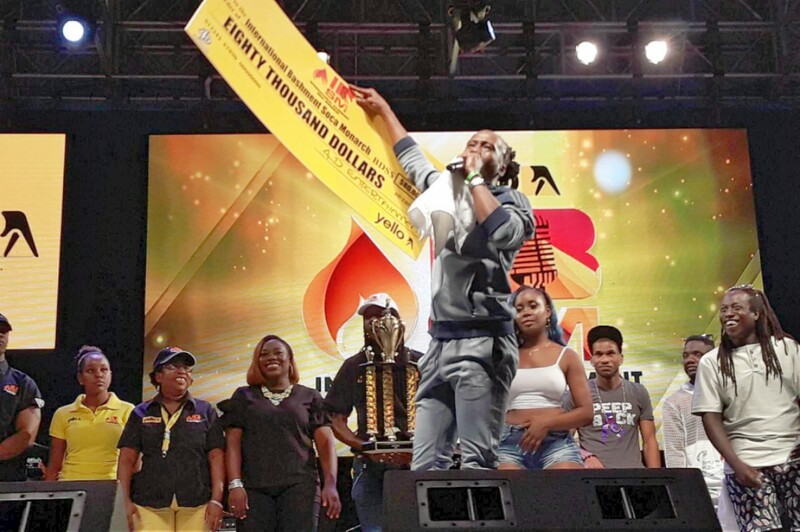 Nevertheless, with a whopping 100 points, Lil Rick, aka Board Face, aka Hypa Dawg, real name Ricky Reid took the Sweet Soca title, prize monies, trophy and car compliments McEnnearney Quality Inc. (MQI). 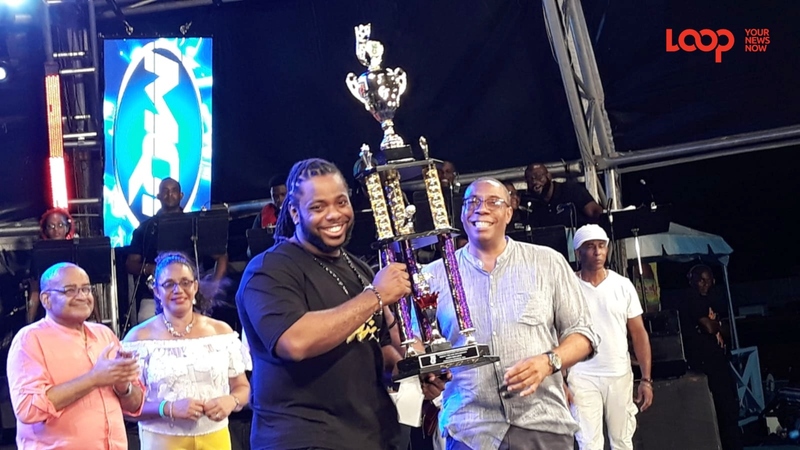 First-timer to the Soca Royale Finals in the Sweet Soca competition, Bobo, placed fourth with 48 points. Biggie Irie claimed third place with 62 points. 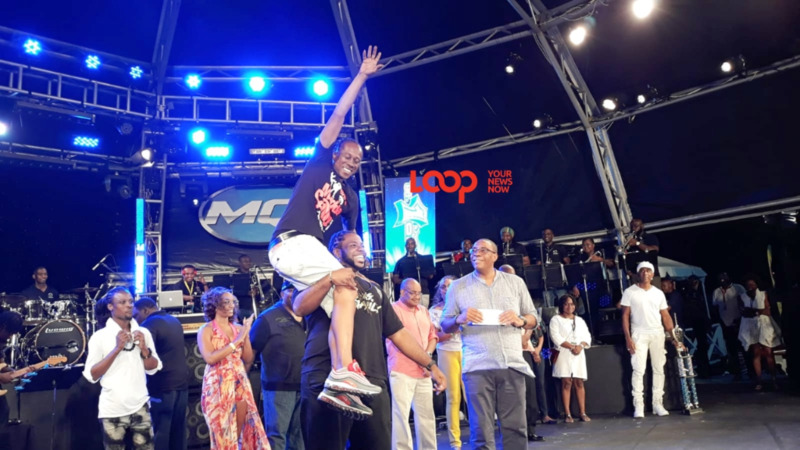 Mikey, the newly crowned 2018 Party Monarch settled for second in the Sweet Soca competition and the strong man also hoisted the new Sweet Soca King onto his shoulders singlehandedly when he was announced the winner. 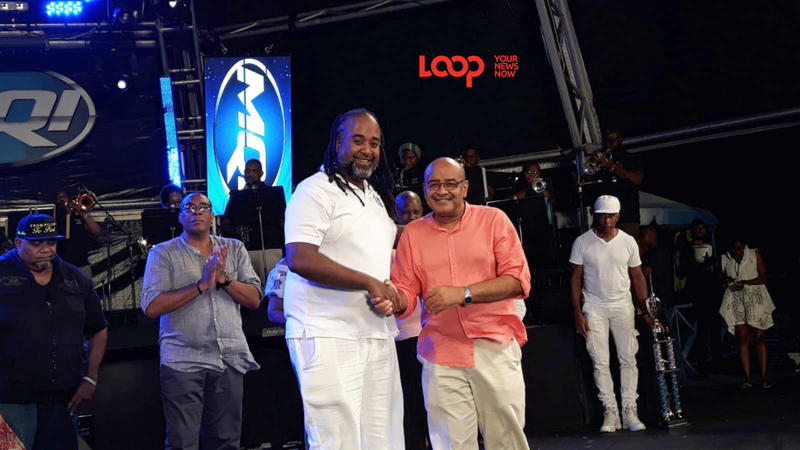 Rick may not have been on Cloud 9 when the results started to be announced, but Mikey held him high as the cheers erupted from the members of the audience who waited for the results.